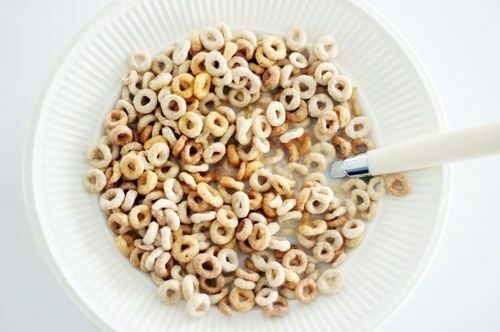 Cereal and milk is probably the most popular breakfast choice for school-aged children. Although cereal and milk is considered to be a healthy breakfast, the reality is that not all cereals are as nutritious and good for us as we would like them to be. A lot of the popular brands are high in calories, sugar, and sodium and some even contain dyes. Note that it is not difficult to meet this criteria when shopping for cereal. Also note that when you add milk to your cereal the nutritional value will increase. This cereal is certified organic, gluten-free, and also a vegan product. To learn more about the Envirokidz line, click here. 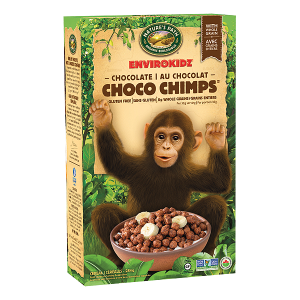 This cereal is certified organic and vegan and can be eaten with milk for breakfast or dry as a snack. 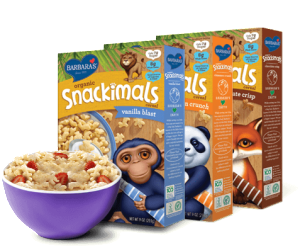 My kids love that the cereal comes in the shape of animals. To lean more about the Barbara’s line and her amazing products click here. 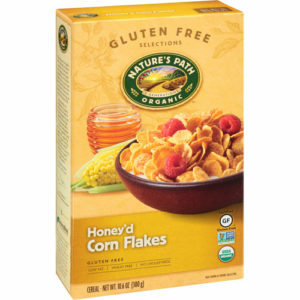 This organic cereal is made of corn and oats and therefore wheat-free. It is also dairy free and is a vegan product. 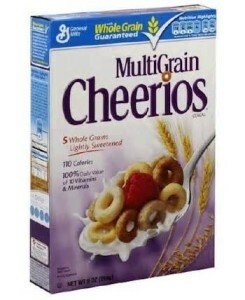 This cereal is gluten-free, low-fat, and wheat-free. The above five brands of cereal are available in a variety of flavours, so you are sure to find something that your child loves. My children eat cereal about two times per week so I do have a few options available so that they do not get tired of eating the same ones. We keep our cereal interesting by adding fresh fruit, dried fruits, nuts, and seeds – It is also more nutritious and tastier this way! 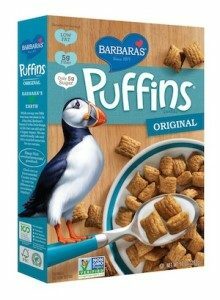 To see more popular breakfast options, click here.